help generally with the work of the ﻿Hall and the C﻿ollection. provide student bursaries for early music and early music technology. 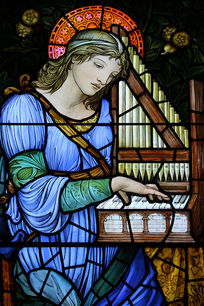 Our main fundraising effort is our series of concerts for the Edinburgh Festival Fringe. 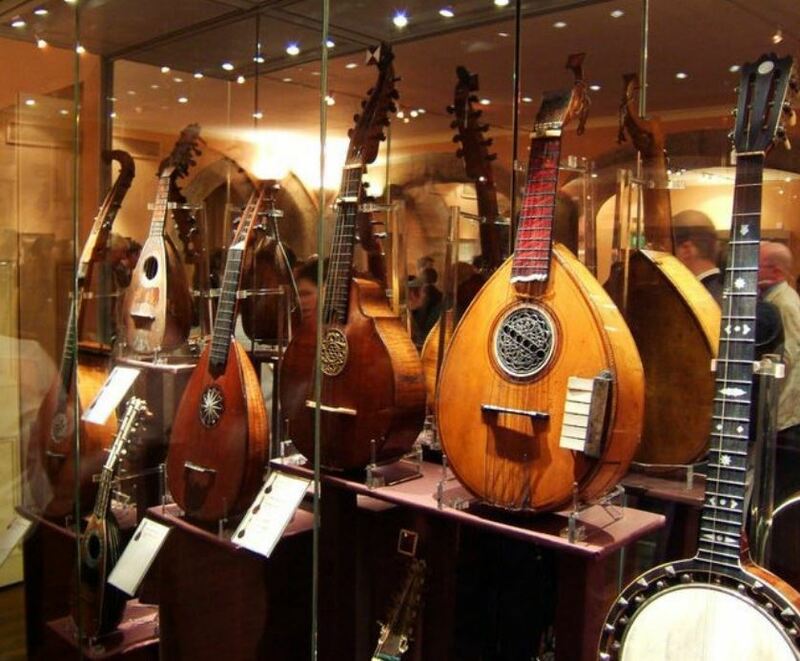 In addition, we sell books connected with the collection, plus technical drawings, data-sheets and photographs of instruments in the Collection. The major program of restoration and redevelopment on the building is now complete. 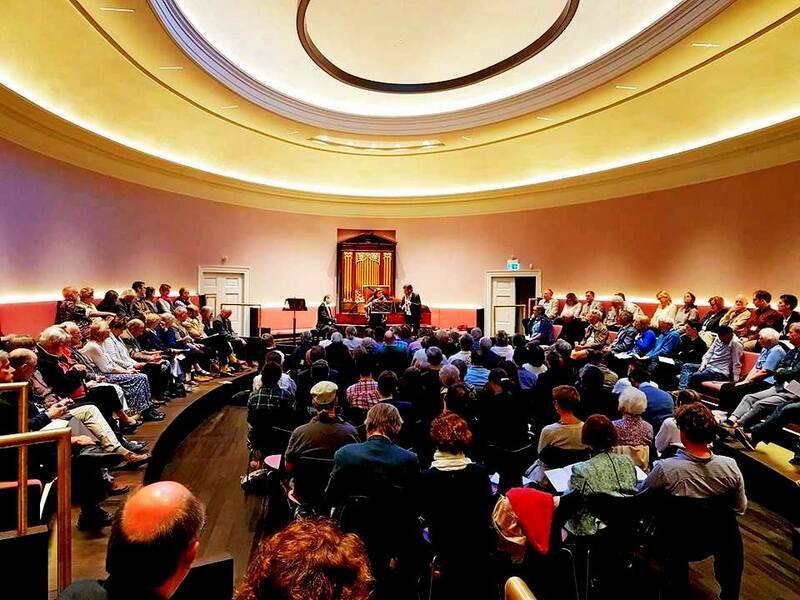 The opening concert took place on Wednesday 10th May in the Sypert Concert Room where the Edinburgh University Principal thanked all those who donated funds and those involved in the restoration project. John Kitchen played harpsichord and organ. 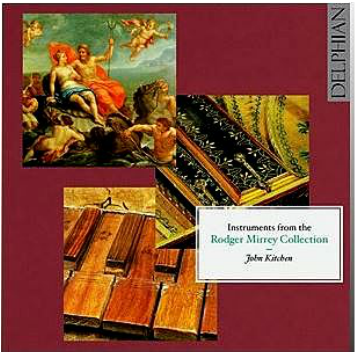 John Kitchen MBE - ​Delphian recording​. Sample photos shown below from the museum collection. Cick photos and use right/left arrows. Instrument- Virginal, Instrument Family - Keyboard, Maker - Lodewyk Theewes, Place Made - London; England; UK, Date Made - Circa 1570 Description Technical description: Rectangular English virginal with coffered lid. Compass 49notes, C₂ - C₆ [C - c''']. Extra string and jack provided for C₂. One set of 8-ft strings. HURDY GURDY. 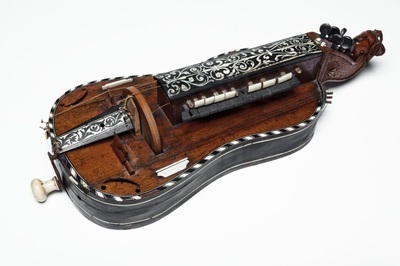 Ouvrard Instrument - Hurdy gurdy, Instrument Family Strings Maker - Ouvrard, Place Made - Europe; France; Western Europe, Date Made - Late 18th Century. 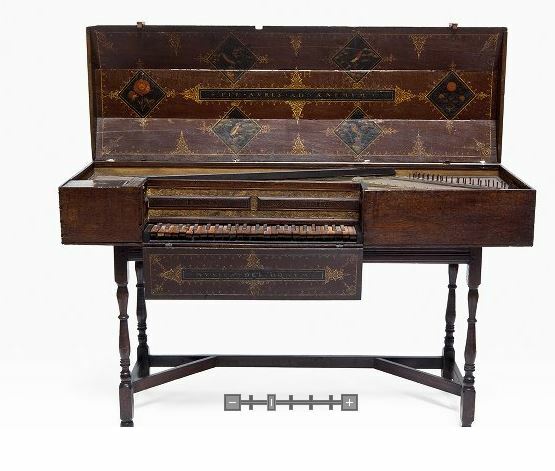 DOUBLE-MANUAL SPINET, Instrument - Spinet, Instrument Family - Keyboard, Maker - Unknown, Date Made - Circa 1680. 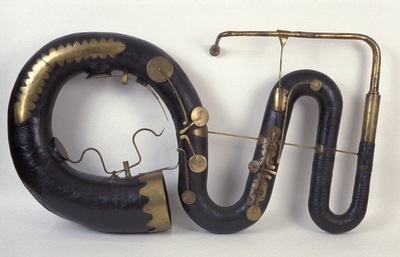 CONTRABASS SERPENT. 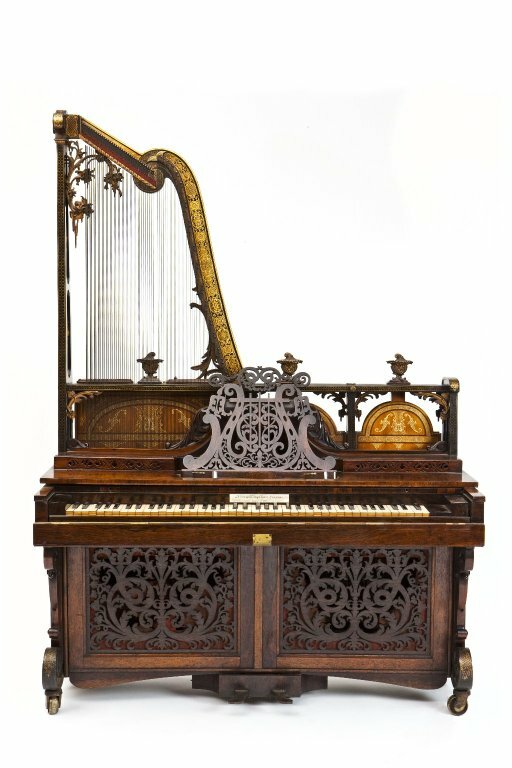 NOMINAL PITCH: 16-FT C. Joseph and Richard Wood Instrument Serpent Instrument Family - Wind, Maker - Joseph and Richard Wood Place Made Huddersfield; Europe; England; United Kingdom, Date Made - Circa 1840. Instrument - Square pianoforte. 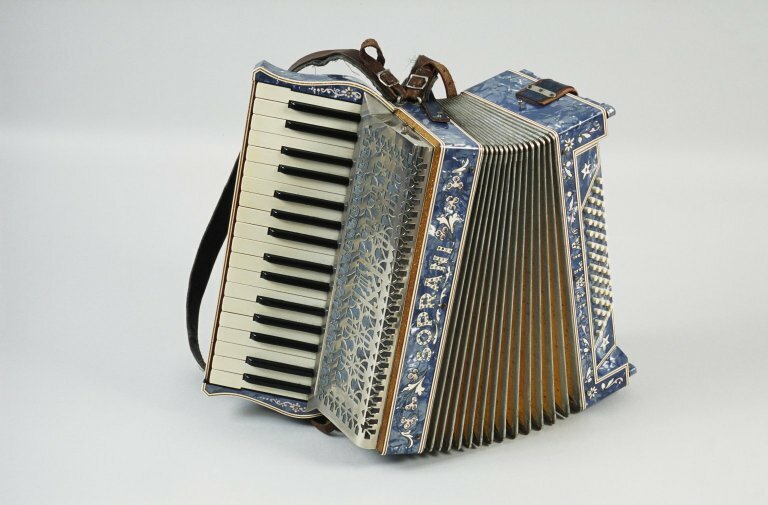 Instrument Family - Keyboard. Maker - Andrew Rochead. Place Made Edinburgh;Scotland; Date Made - Circa 1805. 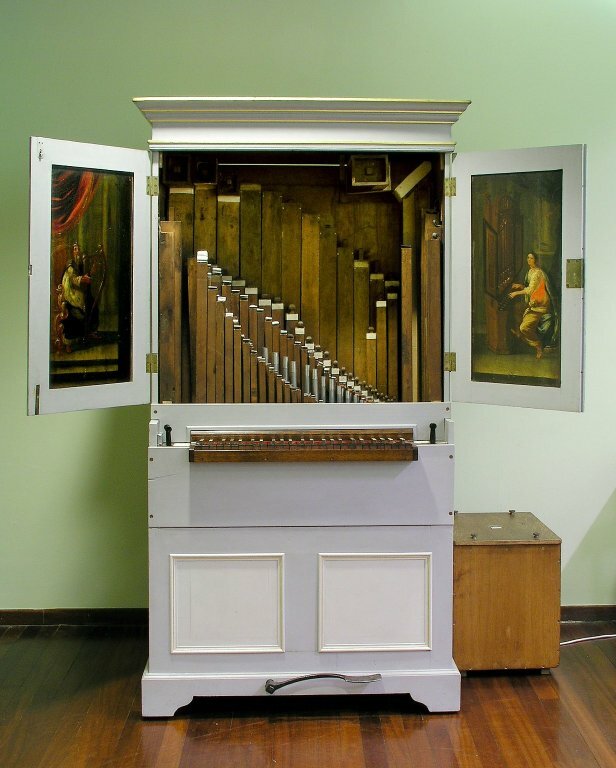 CHAMBER ORGAN, Instrument - Chamber organ, Instrument Family - Wind, Date Made - Circa 1680 Description Built for a small church in Gloucestershire. 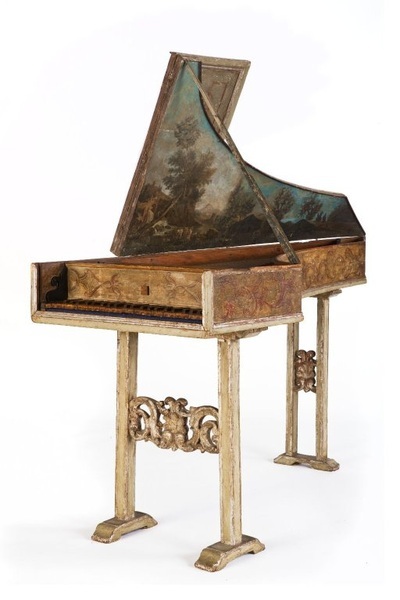 ; Gift of Mr T.W.Hirst in 1952. 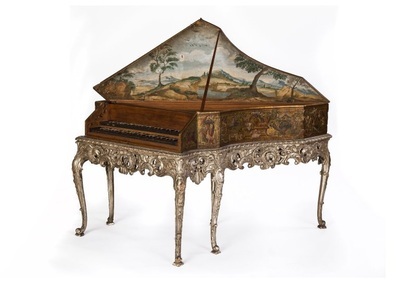 Instrument- Harpsichord. 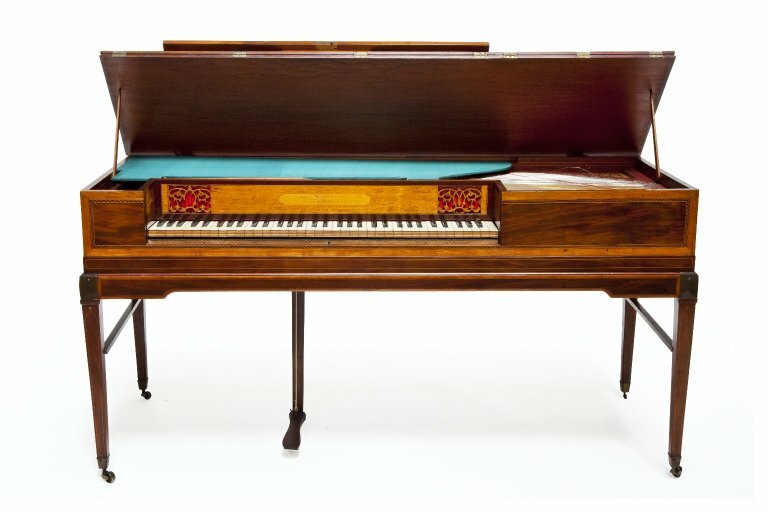 Instrument Family - Keyboard. Maker Franciscus de Paulinis Place Made - Europe; Italy. 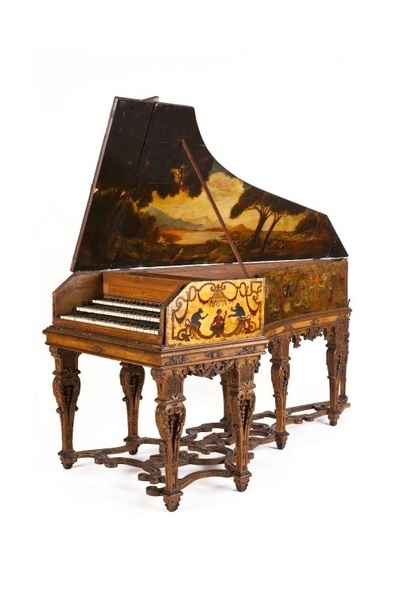 Date Made - 1725.